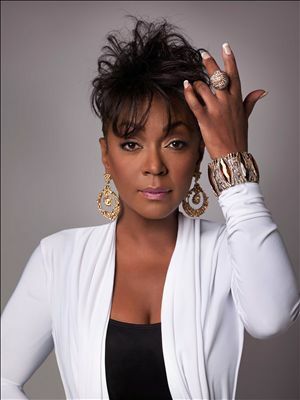 Anita Baker is an American R&B/soul jazz singer-songwriter. 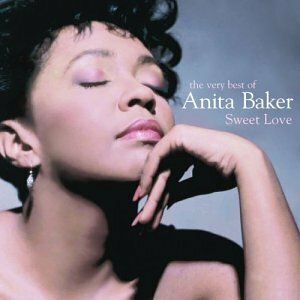 To date, Baker has won eight Grammy Awards, and has four platinum albums and two gold albums to her credit. In 1975, Baker (Mezzo) joined the Detroit-based band, Chapter 8, which featured Michael J. Powell, who would later produce her solo works. The band eventually got a record deal with Ariola, and their self-titled debut Chapter 8 came out in Fall 1979. Two singles hit the R&B charts: "Ready for Your Love," a duet between Baker and group member Gerald Lyles; and the Baker-led "I Just Wanna Be Your Girl."